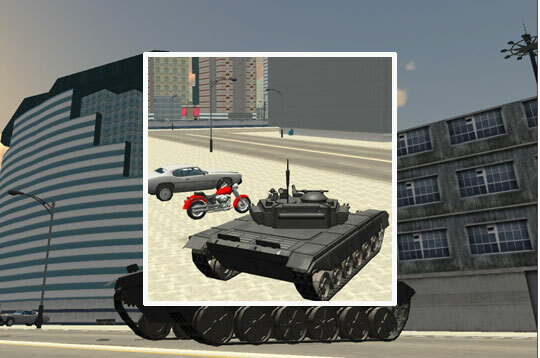 Play this exciting war game called Tank Driver Simulator! In this game you can drive a tank in a city and shoot cannons at the same time. This game is GTA style where you can change vehicles whenever you want. It brings you two map options! - Play Tank Driver Simulator Free and Enjoy!